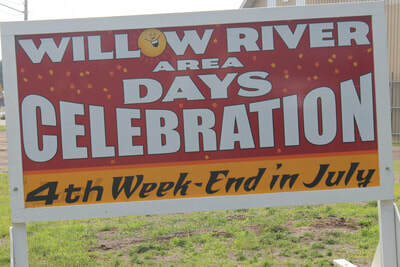 The Willow River Area Days Celebration primary sponsor is the Willow River Commercial Club. 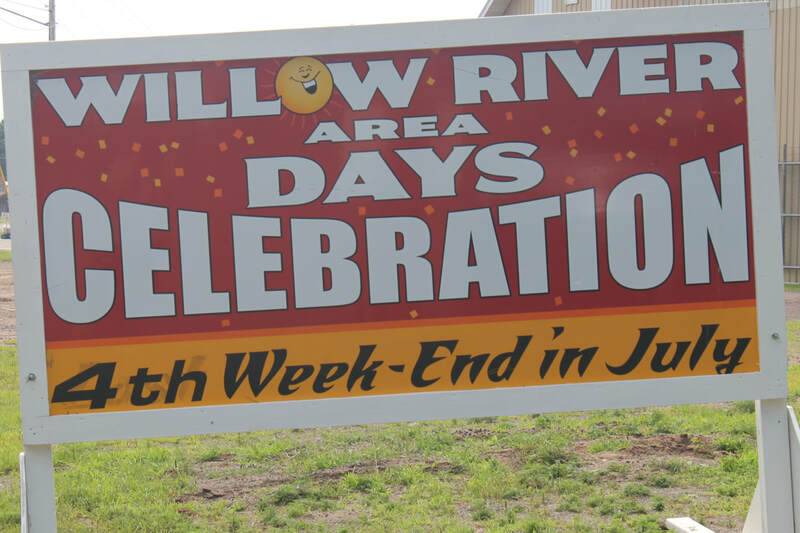 The club has designated a committee called “Willow River Areas Days Committee” to coordinate and manage the celebration. 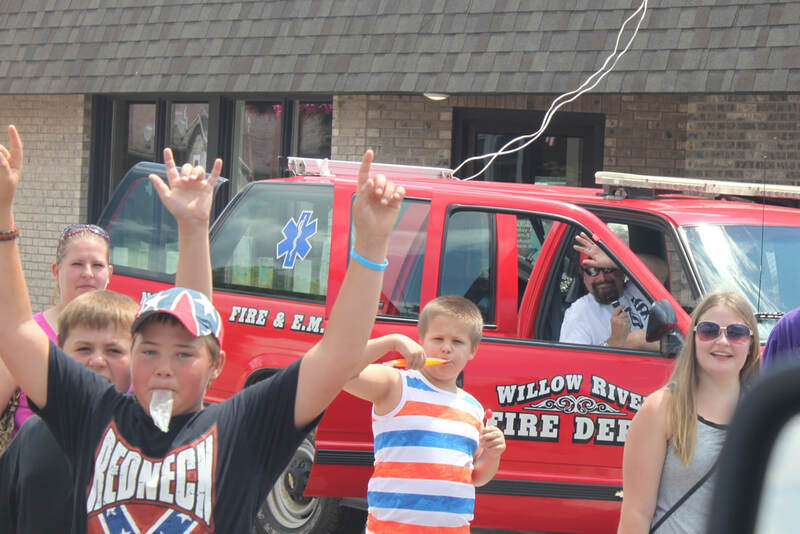 The committee meets from January through August every year on the 1st Wednesday of each month at 7:00 pm at City Hall in Willow River. 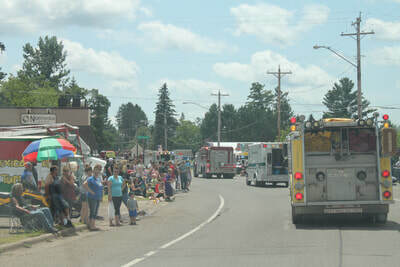 The celebration is on the fourth weekend in July on Friday, Saturday and Sunday. Saturday is the big day starting early with a 5K walk-run, kiddie parade, street vendors and set-up for the 1:00 pm parade. The parade participants do not need to pre-register and there is no fee. Just show up and you will be in the parade. After the parade, big events for family and kids takes place in the City Park. There are many activities for kids and most are free. 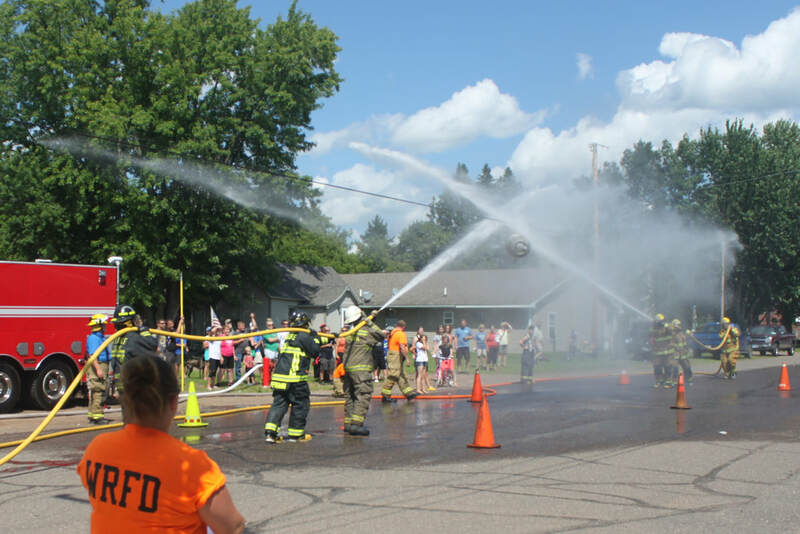 Later there is a Water Wars – involving Fire Departments from neighboring cities. 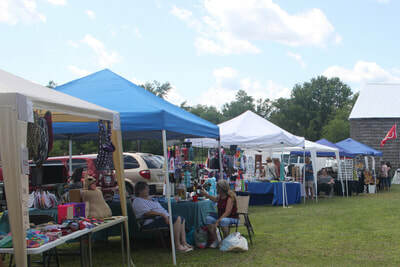 A craft fair and other events are generally included. In the evenings the two local bars have live music. On Sunday the celebration is concluded with Music and Memories. This is an event that honors the people from the area who passed away in the past year. The Willow River Area Days Celebration is a fun-filled event that brings people back to the community and is a reunion in many ways. Look for advertising each year for details. The celebration can only happen due to the generous donations we receive each year. 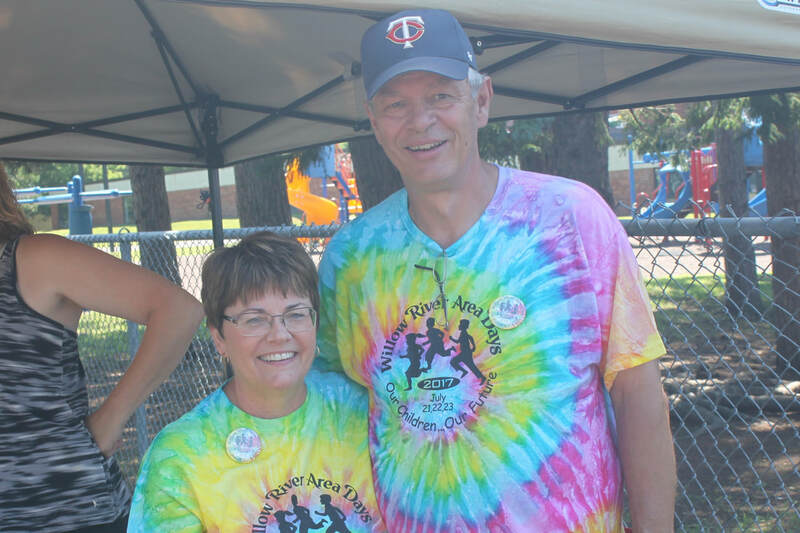 If you are interested in donating please contact City Hall at 218-372-3733 for further contact information.